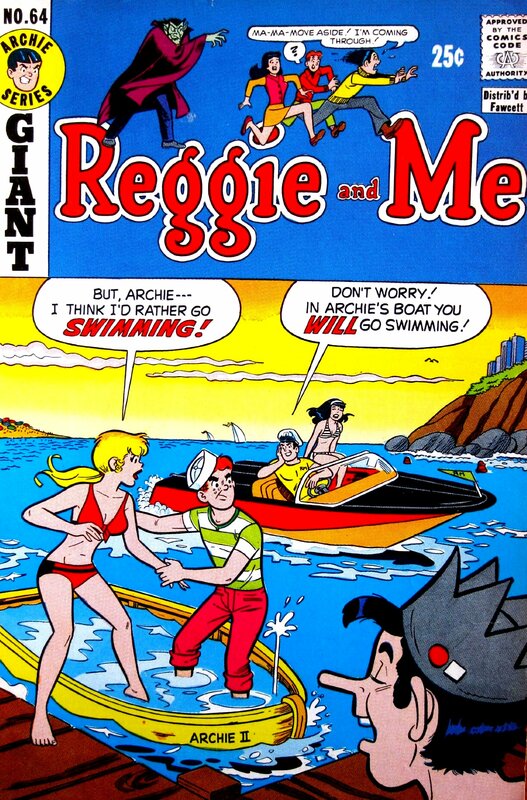 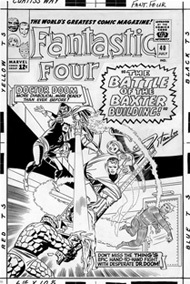 Original comic book cover art by famed Archie artist, Dan DeCarlo, featuring Archie, Jughead, Reggie, Betty and Veronica in a maritime comedy theme. 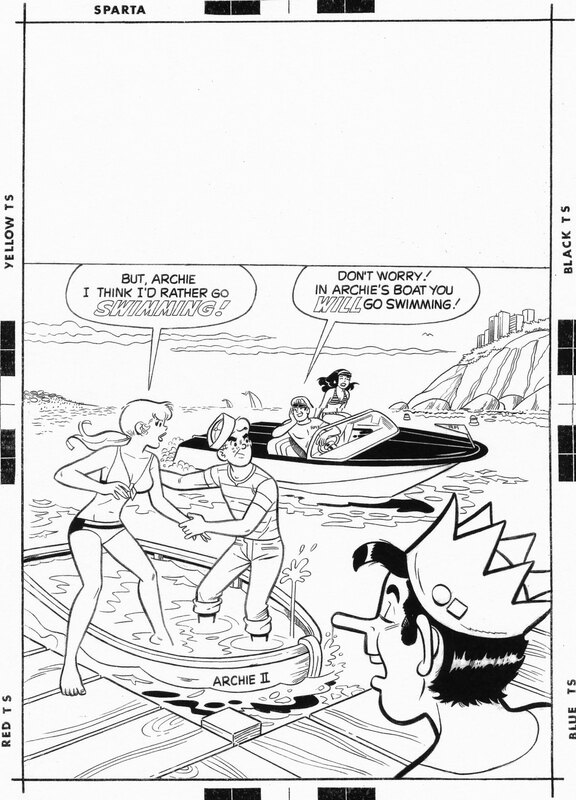 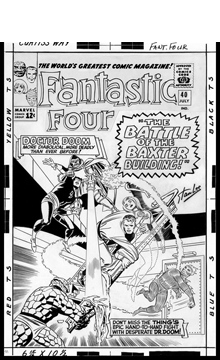 Twice-up size art measuring a large 17” x 23.” Great pick-up for fans of classic DeCarlo Archie! 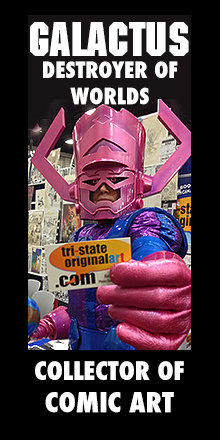 We are always buying art and offer top market value.